With your kind support, YMCA Dublin can continue it’s much needed work with vulnerable young people in Dublin’s inner city. There are a number of ways to get involved with YMCA Dublin. Through donations, fundraising events, corporate involvement and volunteering, we are able to continue our work with young people. 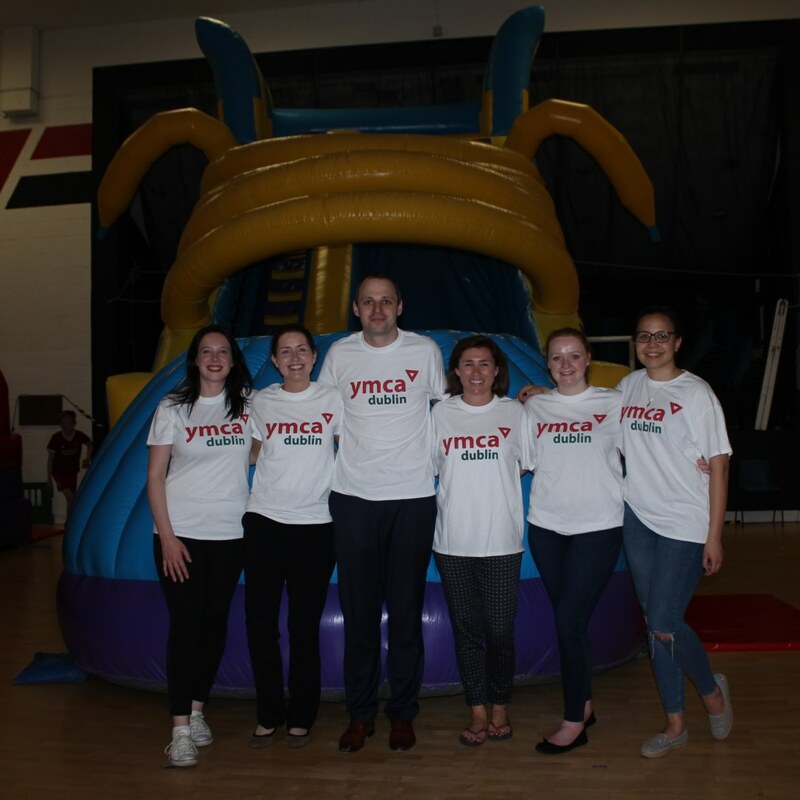 YMCA Dublin is keen to develop partnerships with companies to help us raise the vital funds needed to support our work with vulnerable young people in Dublin’s Inner City. Funds received will be used towards supporting our vital charity services with young people in Dublin’s inner city. There are lots of fun and different ways that you can raise funds for us. Make a difference in your local community and support a dedicated youth organisation by volunteering with us. Every December we sell real, Irish, noble fir Christmas trees ranging from 4ft-12ft in our Sandymount branch. Consent Consent YMCA Dublin seeks to comply with its obligations under the “GDPR” by keeping personal data up to date; by storing and destroying it securely; by not collecting or retaining excessive amounts of data; by protecting personal data from loss, misuse, unauthorised access and disclosure and by ensuring that appropriate technical measures are in place to protect personal data. By ticking this box you confirm that you have read and agree to this and we can contact you about the product or service you enquired about.